Lasowski is completing her PhD in Chemical Engineering, providing a strong understanding of the principles underscoring the technology. She was President of the university's Graduate Association, completing its first strategic plan and overhauling its Board structure. She has been recognized for her outstanding leadership, particularly with STEM outreach programs. 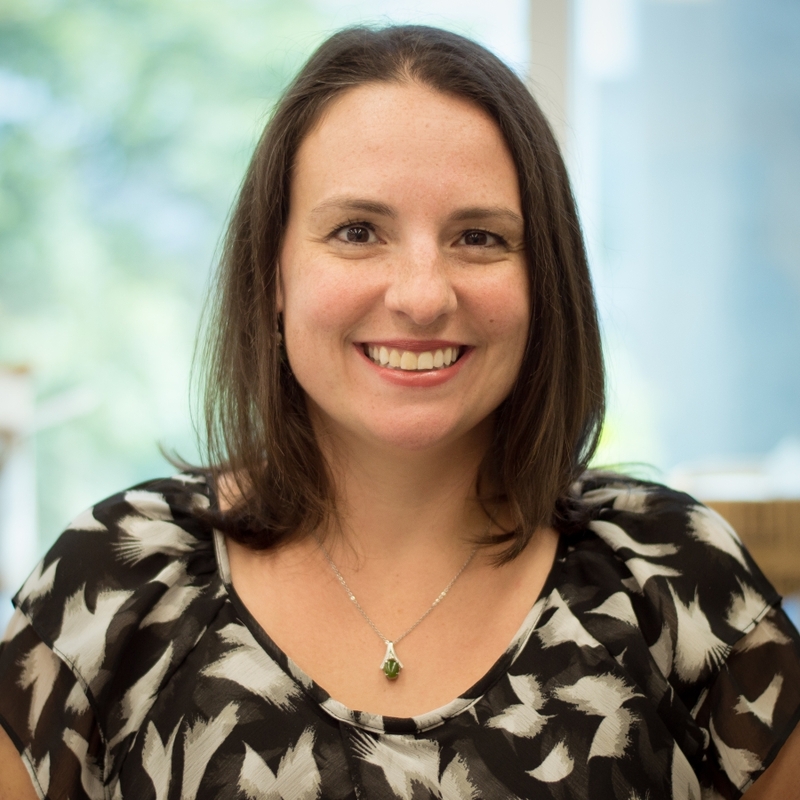 With a HBSc in Applied Biomolecular Sciences, Muirhead obtained a PhD in Biomedical Engineering with Dr. Heather Sheardown at McMaster University. Under her mentorship, Ben has produced several peer-reviewed papers in ocular drug delivery. 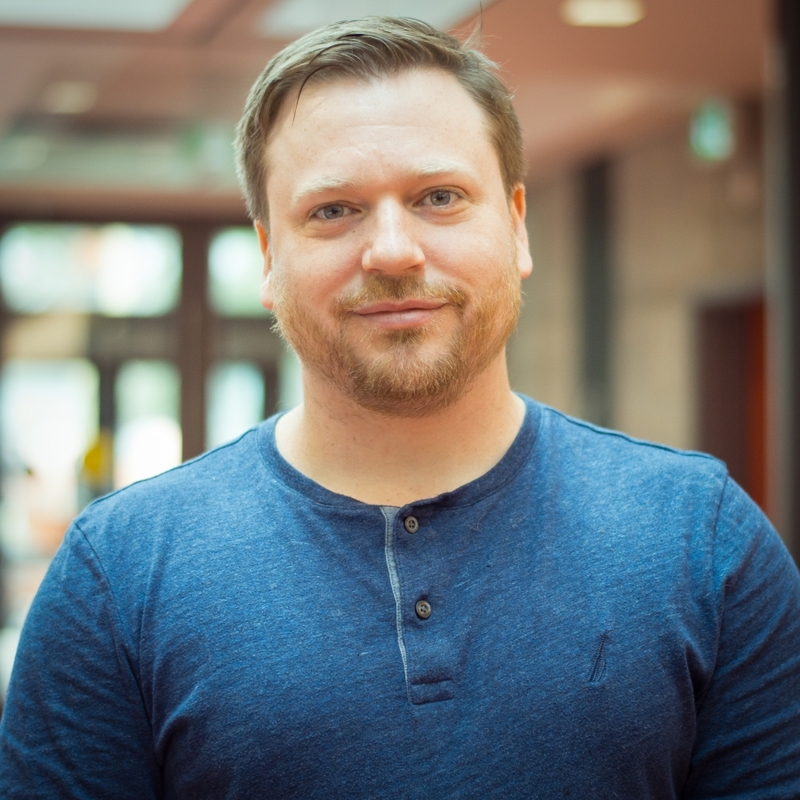 As a postdoctoral fellow at McMaster, Ben has specialized in animal modelling and in vivo biomaterial assessment, which he employs at OptimEyes creating and evaluating preclinical models being treated with μ-celle technology. He is driven and highly motivated, as evidenced by his captaincy of his university track team. Sheardown is a Professor at McMaster University with a keen interest in commercializing ocular research. She is a Tier 1 Research Chair and has successfully run two ocular research networks in Canada, resulting in over $18M in funding. These grants have required industry participation, successfully working with over 8 industry partners in the most recent grants.